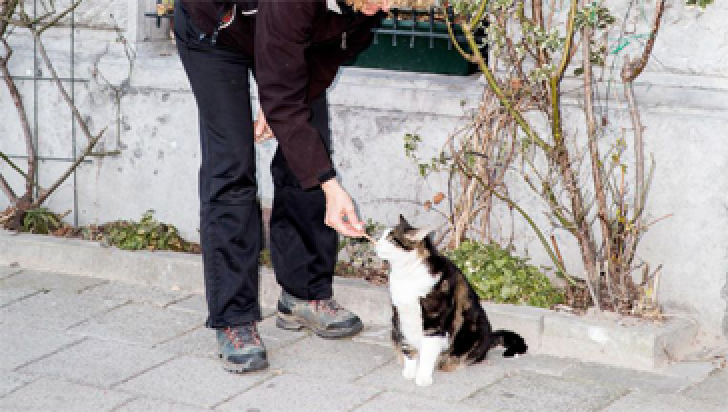 Cat trainer Sabine van der Helm exactly the right cat. When a suitable cat was searched for the leading role in De Wilde Stad, cat trainer Sabine van der Helm knew immediately what it should be: Abatutu. “Only he can do this job.